Energy Vulnerability and Alternative Economies in Northern Greece (EVENT) was a one-year project funded by the Royal Geographical Society with the Institute of British Geographers, running between July 2013 and August 2014. The project was aimed at pushing the boundaries of existing knowledge about the driving forces of fuel poverty in Europe, by investigating the social, economic and spatial underpinnings of this condition through an energy vulnerability lens. In the context of the project, energy vulnerability is seen as the propensity of a household to lack a socially- and materially-necessitated level of energy services in the home. EVENT was based in Greece, a country which has recently experienced the rapid expansion of fuel poverty – a condition that was already widespread before the economic collapse – among middle-income strata. As a result of the economic crisis, the unravelling of corporate-led forms of universal energy provision has been accompanied by the emergence of new household practices in this country’s informal economy. Understanding the specific infrastructural and economic circumstances that account for energy vulnerability at the household scale, therefore, offers a unique window into explaining the socio- technical production of fuel poverty in Greece and Europe more generally. Identified the broader institutional context for the rise of energy vulnerability. 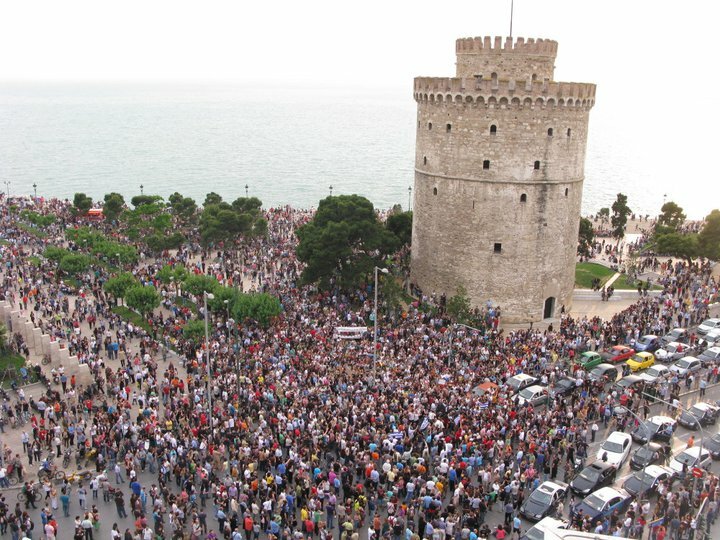 EVENT entailed an ethnographic case study of the experience of energy vulnerability in Thessaloniki (Greece’s second largest city), combined with decision-maker interviews and a survey of the secondary literature. Thessaloniki has been selected for two main reasons: i) it has relatively colder winter temperatures in comparison with other major urban areas in the country, which means that its inhabitants are vulnerable during both the summer season (when a large percentage of energy consumption is dedicated for cooling) but may also be subject to a lack of thermal comfort during the winter heating season; and ii) there is evidence to suggest that the economic crisis has hit this city particularly hard, resulting, in part, in the rapid expansion of the ʻgreyʼ economy during recent years. Click here for posts relating to this project. Click here for a list of presentations and papers published by our team.